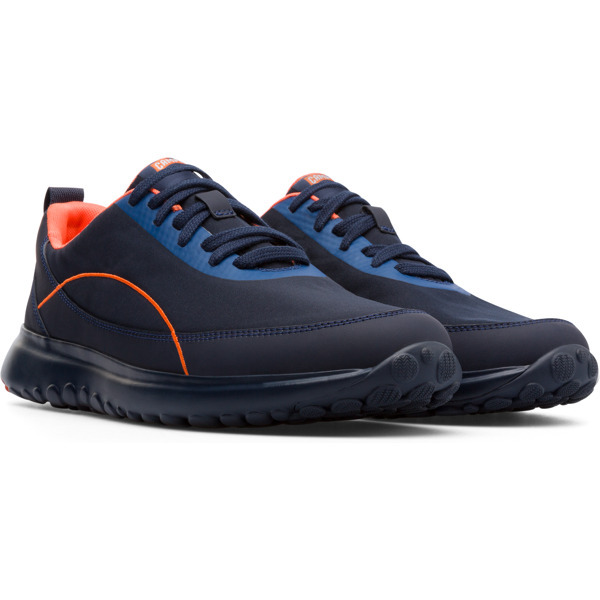 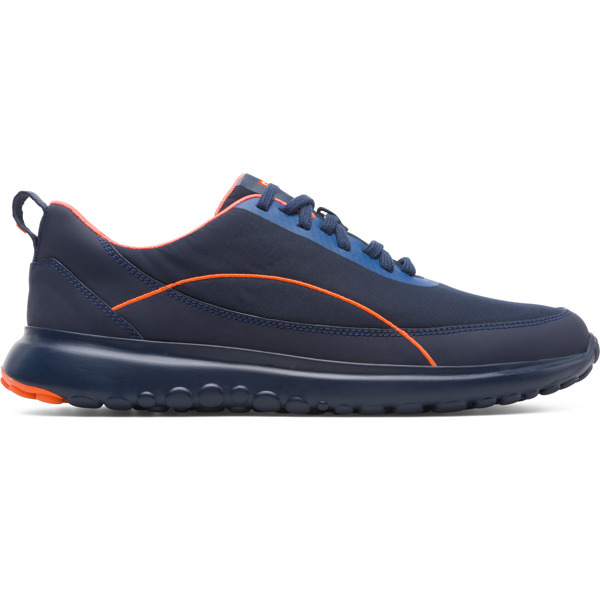 One of our most high-tech designs, these men’s sporty shoes support your performance in every possible way. 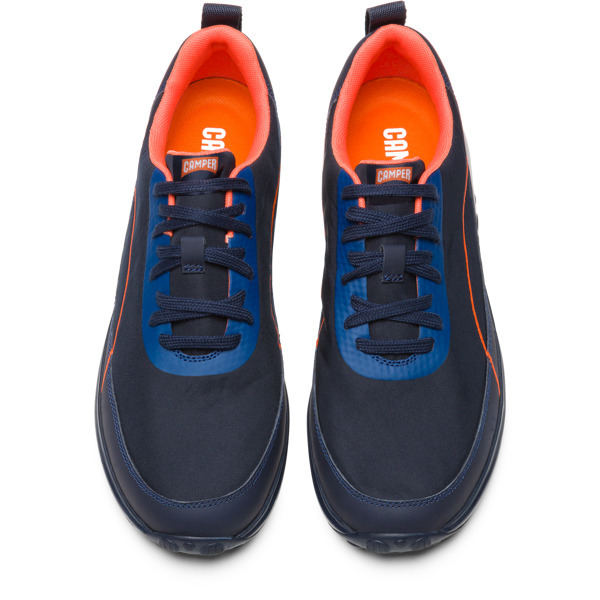 With a retro look, the soft fabric uppers have no interior linings, making them both comfortable and flexible. 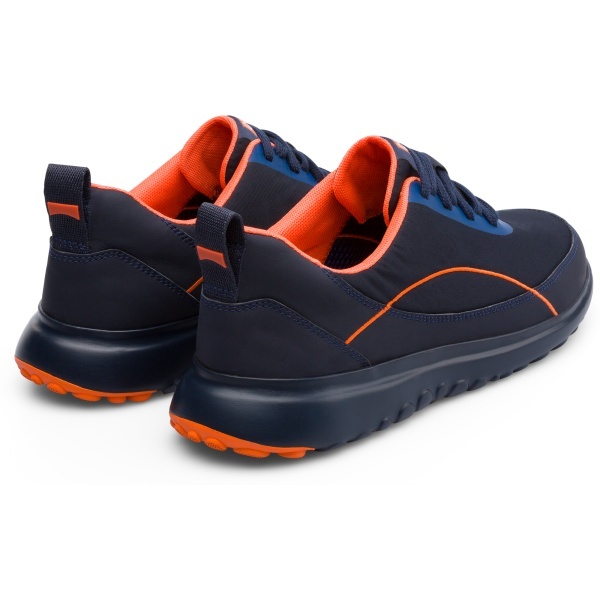 The lightweight EVA outsoles have rubber inserted into the tips and heels for better ground traction. 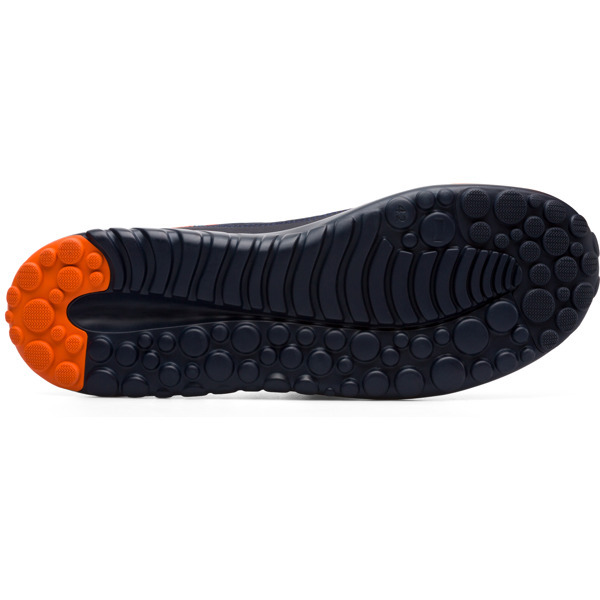 They also have repeated cuts and flex groove spines that follow and react to the natural movement of your feet, improving flexibility in all directions with OrthoLite® insoles adding extra cushioning.